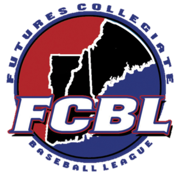 The Futures Collegiate Baseball League is searching for hard-working, creative, and results driven individuals looking for an opportunity to gain experience within the sport industry. This position will provide the intern with knowledge pertaining to many facets of sport administration. This internship will provide hands-on experience within the wide variety of administrative and operational aspects that are required to successfully run a sports organization.